The West Coast rap icon temporarily suspend the “Lion” moniker instilled on him by Rastafarians in Jamaica to release the mixtape. The mixtape saw some new and also unreleased material from Kurupt, Daz, and Snoop himself. The mixtape was made available for free download. 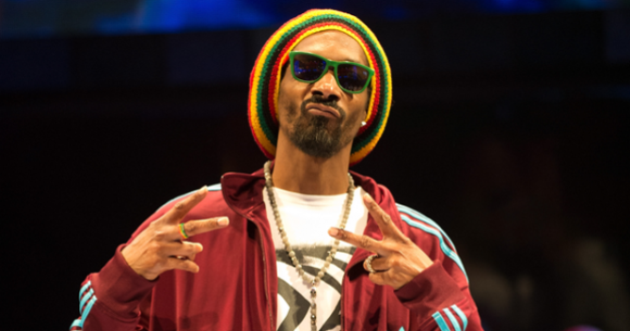 Snoop Lion recently launched a new charitable project in Kingston, Jamaica to help promote healthy eating in youths. Lion is also working on his upcoming debut reggae album Reincarnation, for which he released a documentary this summer. Listen to the mixtape below and download it.